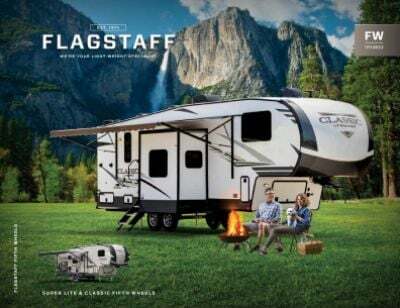 You'll travel the world in luxury and style in the 2020 Forest River Flagstaff Super Lite 528CKWS 5th Wheel! 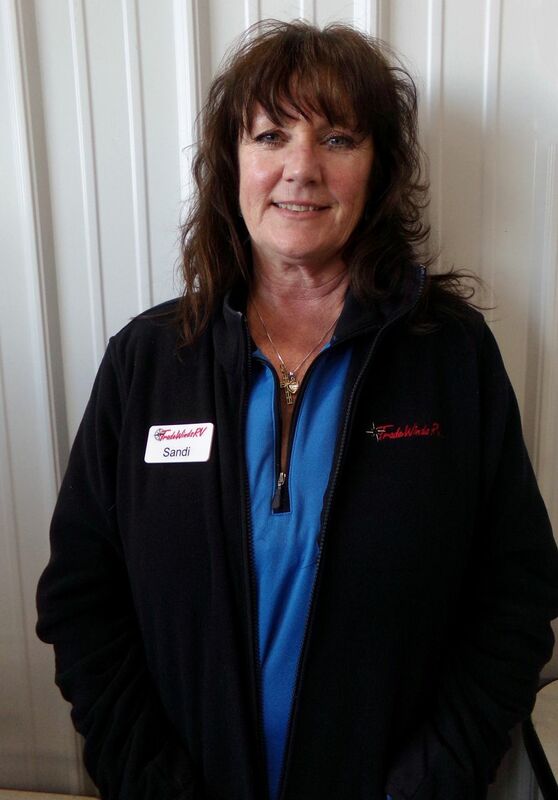 Tradewinds RV Center is Clio, Michigan's full-service RV supercenter because we offer a huge inventory of all the top RV brands at sensational, wholesale prices! Stop by and see us today at 4325 W Vienna Rd Clio Michigan 48420 and let our professional, courteous experts help you find your dream RV at a fantastic price! Even if you don't live in the Clio area, our fast, reliable 24/7 delivery service anywhere in North America, combined with our personalized phone and online service mean we can help anyone find the perfect RV and have it store-to-door in no time! Give us a call now at 810-686-0710! We'll save you $1000s and turn your RV dream into a reality! Outdoor living is so much fun in this model thanks to the 17' 0" patio awning that opens easily to provide comfort and protection from the elements! It's a roomy 32' 5" long, 8' 0" wide, and 13' 0" high, and with a GVWR of lbs. and a hitch weight of 1365 lbs, you're always ready to go! The efficient 13500 BTU a/c unit keeps the interior nice and cool to combat the summer heat, and the reliable 35000 BTU furnace provides warmth on chilly nights! 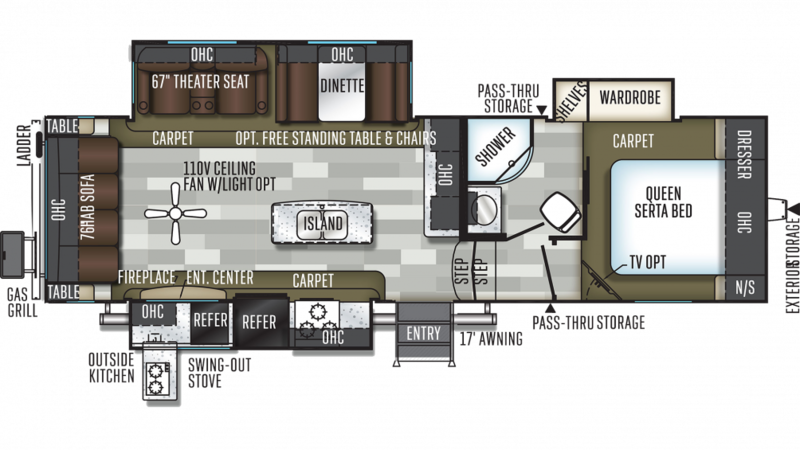 Stand up, stretch out, and walk around freely inside this 32' 5" long, 8' 0" wide, and 13' 0" high camper! When the sun goes down and it's time to turn in, everyone will be comfortable and cozy because this 5th Wheel has great sleeping accommodations for up to 6 people! You'll especially appreciate the roomy Queen bed in the master bedroom! So stretch out, relax, and drift off to dreamland, snug and serene! Whip up delicious meals whenever you please in the kitchen! It features great amenities for easy cooking, including the 8.00 cu. ft. refrigerator and the 3 burner range cooktop! Before you leave home, make sure to fill up the 60 gallon freshwater tank for loads of clean water to drink, wash, and cook with during your trip! Host a campground cookout with the outdoor kitchen!